Car Wash at Hardee's of Kennett. 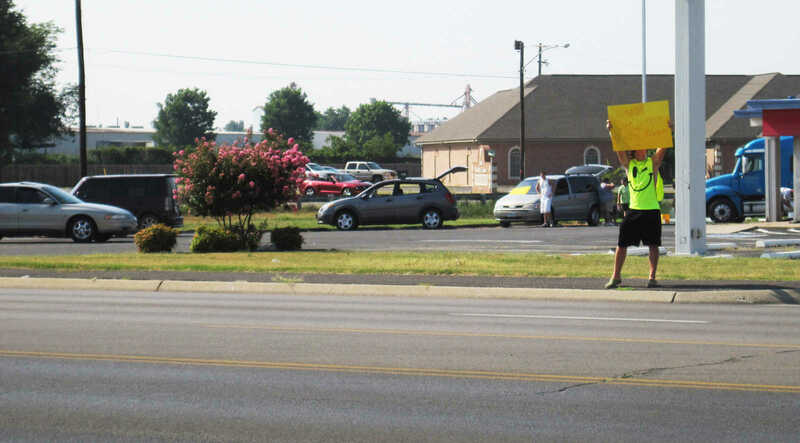 Friends and family of the late Debra Morris Brown, a local resident who passed away on Sunday, braved the extreme heat on Tuesday to host a fundraising carwash in support of funeral costs associated with their loved one's services. Brown was uninsured at the time of her death, so the group is helping to raise money through the car wash and other means. For more information contact family member Debra Simmons at 344-3080, or McDaniel Funeral Home of Kennett.